2017 is nearly here, so in this issue we're reflecting on the best items of 2016. If you've missed any issues this year, this is a great place to catch up. The State of HTML Mobile Frameworks in 2016 — The most popular link this year took a look at the state of HTML mobile UI frameworks for hybrid apps. Chrome DevTools Got a New Mobile-First Device Mode — This year, mobile became significantly more important in Chrome’s DevTools. 'Our Best Practices Are Killing Mobile Web Performance' — 'Web performance rules invented for desktop web access need to be revised for the mobile era,' says Mathias Schäfer. Build your gem of an app on our jewel of a server. 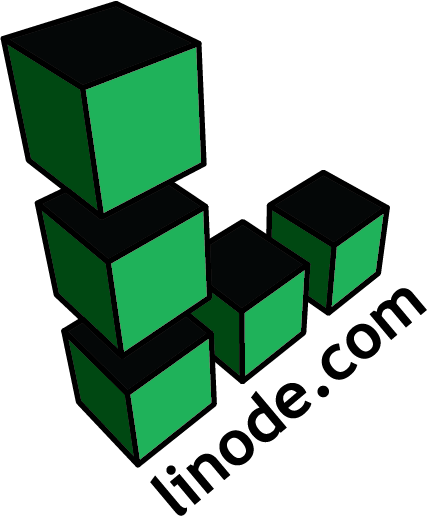 Linode: Simple. Reliable. Powerful. Fast. — Create your ultimate app using the cloud’s fastest, most scalable, powerful and reliable SSD servers: Linode. Use promo code MOBILEWEB20 for a $20 credit. React Native vs Ionic: A Side-by-Side Comparison — A comparison of Ionic vs React Native for building hybrid apps, highlighting the key points and conceptual differences for each. Mobile Web vs. Native Apps or Why You Want Both — Luke Wroblewski illustrates how data indicates that your business needs both a mobile web site to broaden its reach and a mobile app to broaden engagement through rich experiences. Mobile Web Performance Checklist — A variety of best practices for optimizing mobile web apps taken from Max Firtman’s book, High Performance Mobile Web. The Best Mobile Interaction Designs of 2016 — A showcase of 15 apps and interaction design concepts that were recognized as some of the best in the year. Browsers, Not Apps, Are The Future of Mobile — Proclamations of an all-native mobile app world ignore the fact that browsers and the web are fast becoming the mobile operating system of the future. Washington Post Unveiled ‘Lightning-Fast’ Mobile Website — Uses both AMP and PWA technologies, and 70% of the Post’s traffic now comes from mobile devices. Google's Ambitious Project to Remake the Mobile Web — Google embarked on a large project to boost the speed of mobile websites. Find Your Perfect Fit in 2017 - Try Hired — Finding the right role can be daunting, but not on Hired. Get empowered to find the right role with multiple job offers and free personalized support.